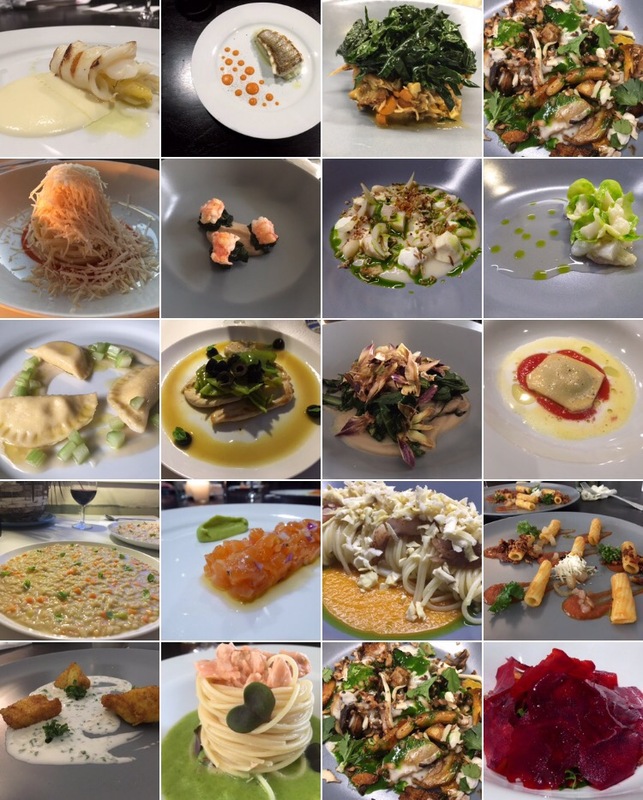 I m really proud for my dishes and I m ready for another year full of ideas. < Previous HAPPY NEW YEAR!!! Next > Introduce Cayenne Pepper into your food and welcome great health! Your post makes me sad in that I can only see them and not taste them… Beautiful dishes… now if I could only smell and taste them. Cooking is art and it seems you are a true artist!